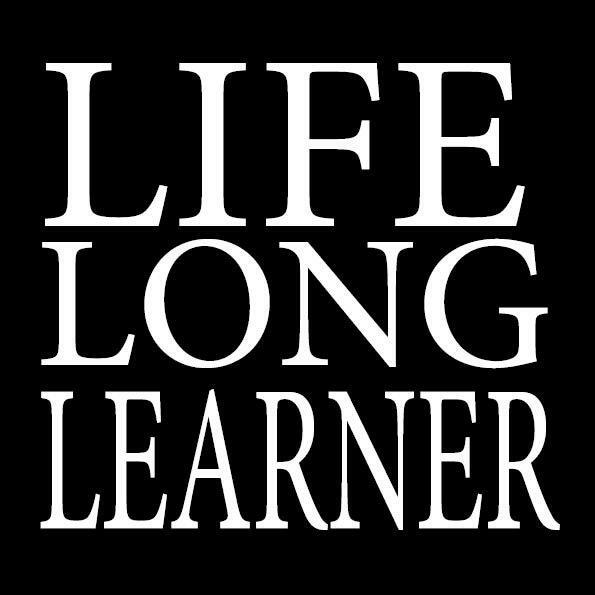 “Lifelong learner”, I first recall hearing the term 15 years ago, the importance of having a commitment to learning for life. It resonated. This idea has led us to think more broadly about learning, beyond job skills and job readiness to embracing the philosophy that learning is an essential element of an enriched life. Last week we ran a two-day workshop for educators. The pace was relaxed and self-directed and the participants were passionate. We had ‘experts’ on hand as reference and the participants could dip in and out as they required. They were free to grab a coffee, check email and stop for lunch as they needed to. After some input sessions on the first day, the participants could then direct their own learning path for the second day. They had the opportunity to develop new ideas to take back to their own school. The learners drove the agenda. In whatever categories we may fit – as student, employee, leader, curious-amateur, passionate enthusiast – the learning sticks when it fits, both us and the context. I have been reflecting on myself as a learner over this weekend. Artichokes have a reputation of being tricky to prepare and fiddly to eat. 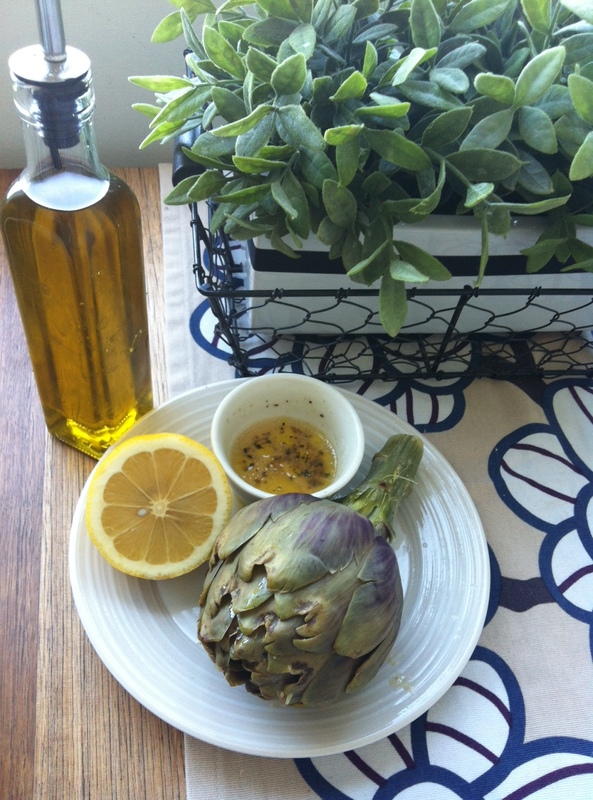 As a result, many food lovers have yet to tackle the boiled artichoke. The flavour is quite unlike anything else. 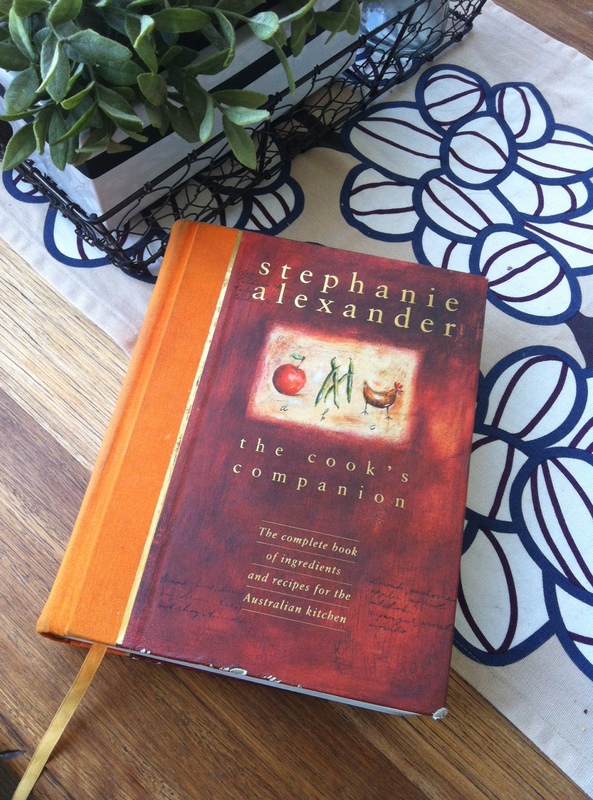 My first reference was Stephanie Alexander’s weighty tome, with the by-line “The complete book of ingredients for the Australian kitchen”. This is a classic, about 7cm/3 inches thick. The first edition, written in 1996 is arranged by chapters based on ingredients – more than 100. The book is great on detail for each ingredient – varieties, seasons, selection, storage, preparation and recipes. My favourite part in each chapter is “[Ingredient] goes with…” listing all the things that work and enabling me to be creative with whatever I have on hand. While the depth of detail in Stephanie’s book is immense, it is a ‘text’ book, in the true sense. I needed a visual to be able to know what to do. Where to next? YouTube, of course. 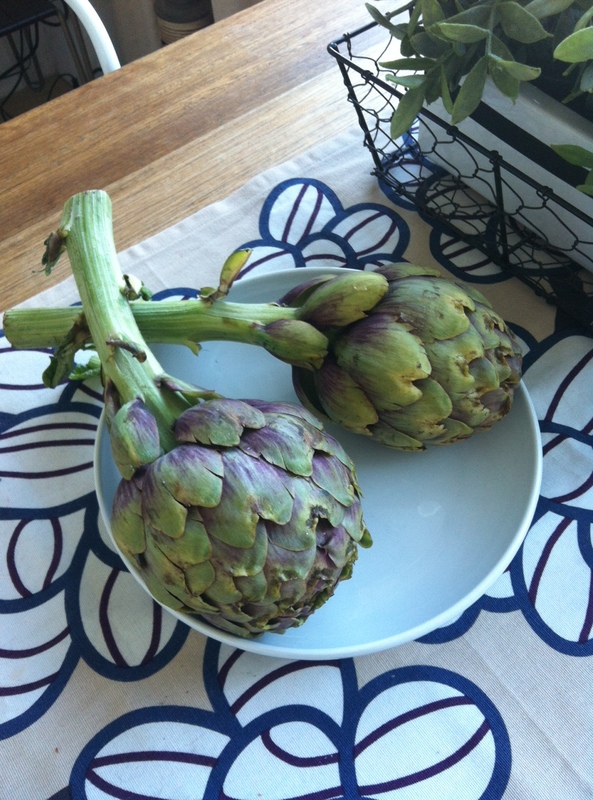 I watched a few videos on preparing, cooking and serving artichokes. Then to Google for a few recipe ideas and finally, once I had a picture of what to do, I returned to The Cook’s Companion. Then to work. I decided to cook each one differently – one baked, one boiled – to look at the difference. The baked had garlic cloves secreted inside along with lemon and oil, before wrapping tightly in aluminium foil. The boiled, was just boiled for 15 minutes. I served them with vinaigrette, explained to spouse how to eat and we enjoyed the somewhat messy experience. On reflection, what did I observe about my learning process? Dive in. What’s the worst that can happen? A sense of fulfilment from enjoying the process and achieving the goal.